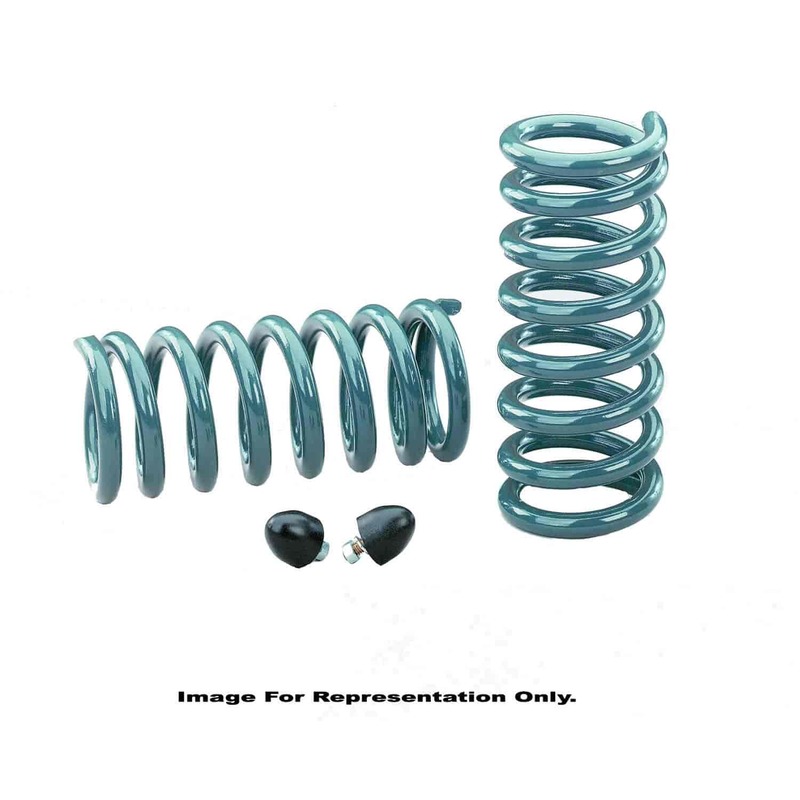 Hotchkis Sport Suspension Performance Springs and Lowering Kits alter your vehicle's ride height to give it the right look with an aggressive stance and lower center of gravity. Hotchkis Springs provide a firm ride that's not harsh. Each powder-coated spring is precision wound using the best steel for lasting durability. Kits are designed to work with OE engine applications for an easy bolt-on installation. Does Hotchkis 1903F fit your vehicle?